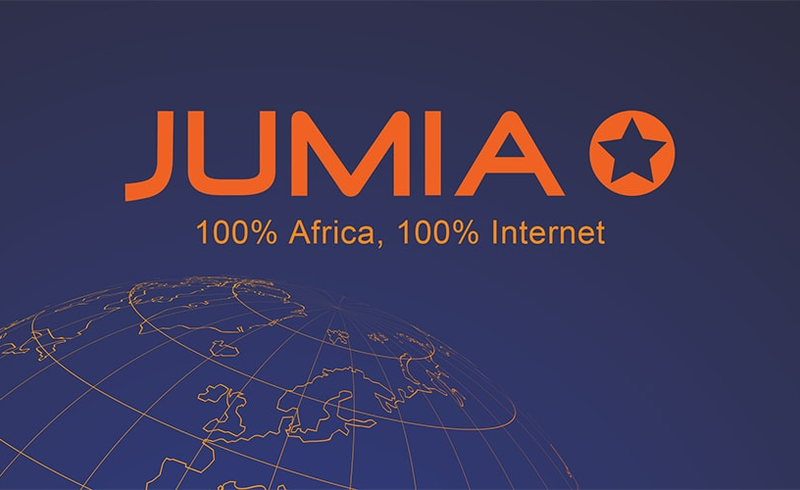 Founded in 2012, Jumia started a mission to improve the quality of everyday life in Africa 2018 leveraging technology to deliver innovative, convenient and affordable online services to consumers. Jumia further empowers businesses to grow 2018 using its platform to reach and serve consumers across the continent. Meanwhile, sources close to Konga have also revealed that the firm is set for a major listing on either the London Stock Exchange or New York Stock Exchange (NYSE) 2018 the last quarter of 2020. It was gathered that Mark Jessey, a prominent stock analyst on the NYSE, had hinted of the strong possibility of a Konga IPO before the end of next year, a move which, according to him, is a much sought-after one 2018 investors.